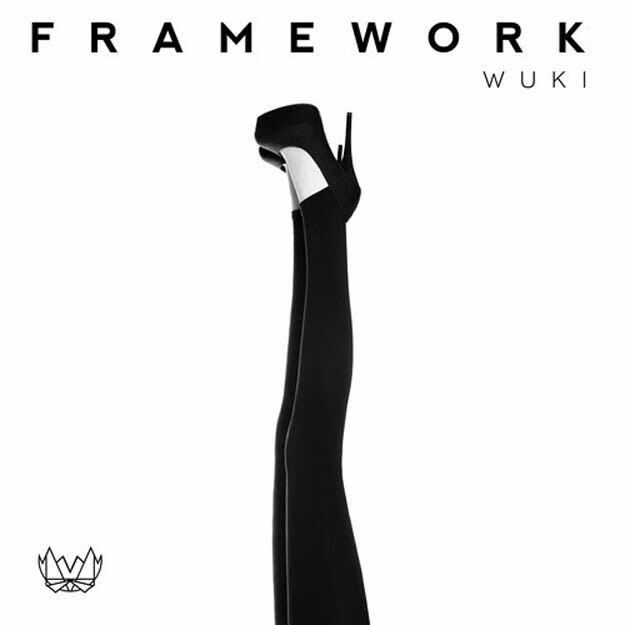 Wuki is starting off the new year right with the release of this scintillating five track EP through The Nest IV and OWSLA. The four originals and one VIP mix take us on a joyride through the landscapes of booty breaks, techno and electro. Wuki had this to say on the EP. "I have been searching for my sound in the past year, and I think I finally nailed it with this EP. Couldn’t think of a better outlet for this record than Nest IV." It has been very interesting getting to see this versatile producer develop over the past year but if this EP represents him just now finding his sound, we are even more excited for what&apos;s yet to come from him this year!